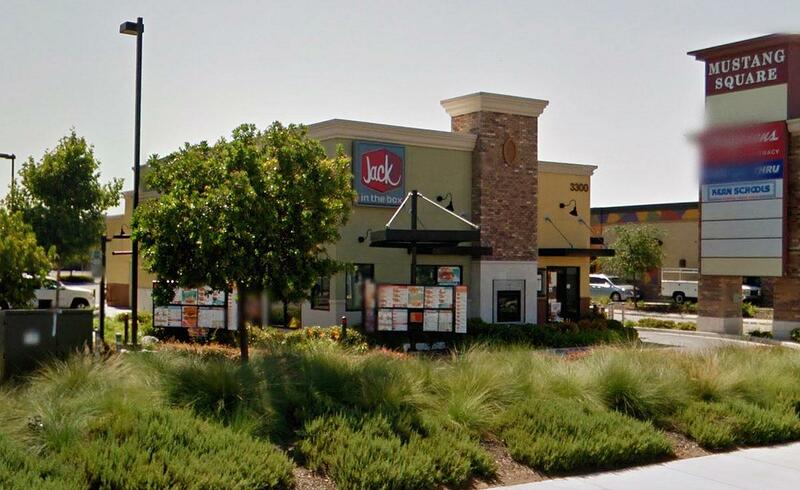 A California teen says Jack-in-the-Box fired him for giving a veteran two free tacos. Alex Mesta made a habit of giving complimentary coffee to one of the regular customers at the Bakersfield fast food location, he told Fox News. 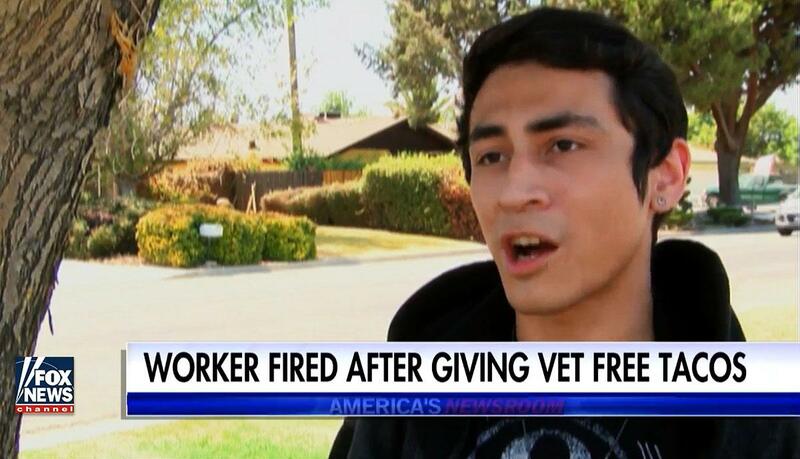 “Since he’s a vet, I don’t think I should charge him for his coffee. It’s like not even a dollar for a coffee,” he said. One night, Mesta decided to give the older man a free bite to eat as well. The tacos — worth a total of 99 cents — were leftovers that would been tossed anyway. “It was either throw them away or make them for him,” he told ABC affiliate KERO-TV. The restaurant’s management caught his kind gesture on surveillance camera. When Mesta went into work the following Monday, he was fired without any warning, he said. 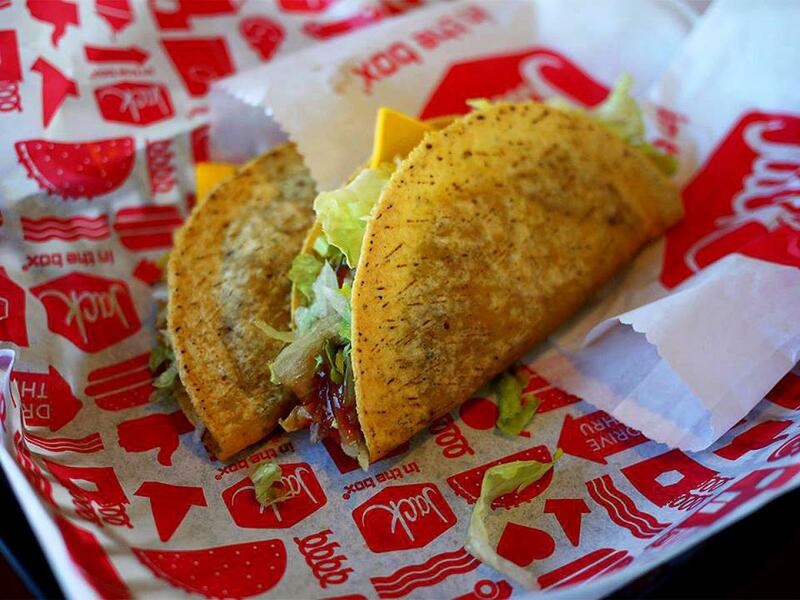 Jack-in-the-Box said the two-taco giveaway wasn’t an isolated incident — and that the firing had nothing to do with the customer’s background. “We too are grateful to our veterans and to the men and women currently serving in the armed forces,” the chain said in a statement. Whatever the reason for the firing, the internet quickly sided with the former employee. “God bless this young man and his parents for raising him right if there is anybody out there that can offer this young man a job please inbox me,” wrote Daniel Ortiz in a viral Facebook post that was shared more than 8,000 times. 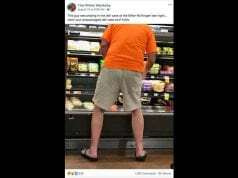 “They keep this up and I’ll have to make my own lunch,” social media user Mike Golleher added in the comments.